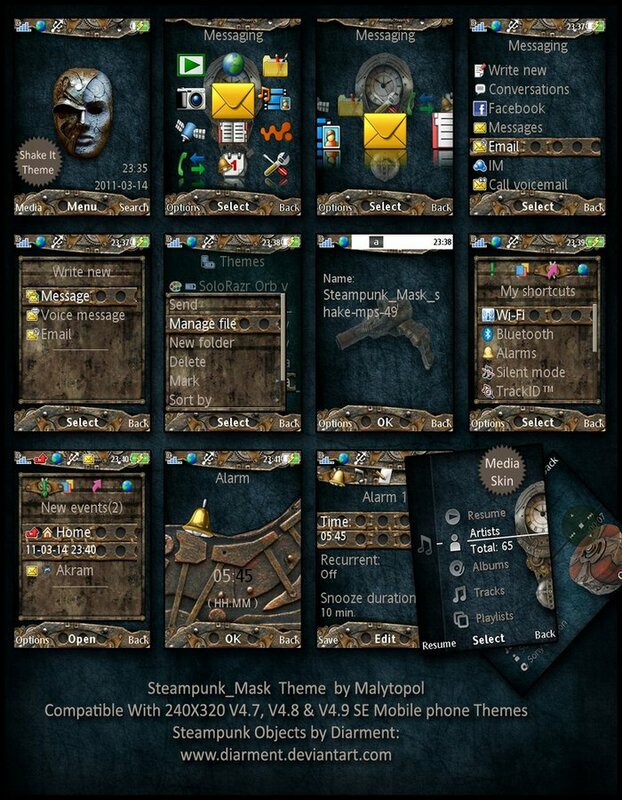 A cool looking free sony ericsson theme for 240 x 320 px phone Steampunk Mask by Malytopol.This theme works with SE mobile phones of version 4.7, 4.8 and 4.9.The wallpaper object credits goes to diarment of deviantart. 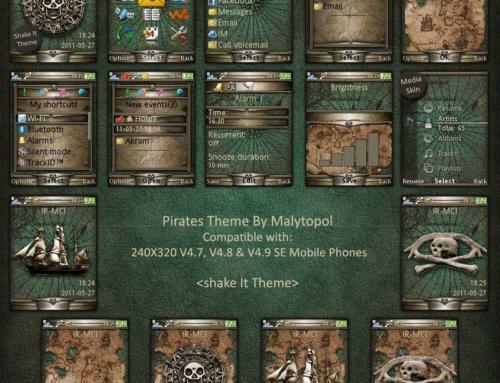 Hi Malytopol, I’m following your themes since your hallowen one and i really like them!! 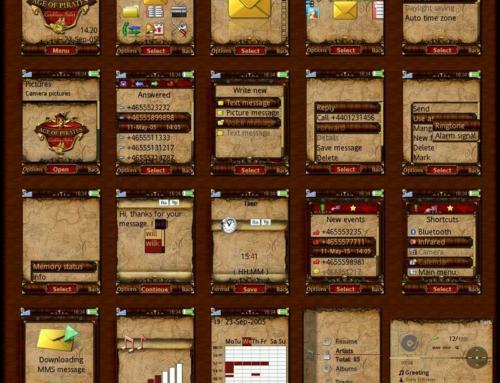 :D I have all of them on my Elm, they are fantastic, congratulations! 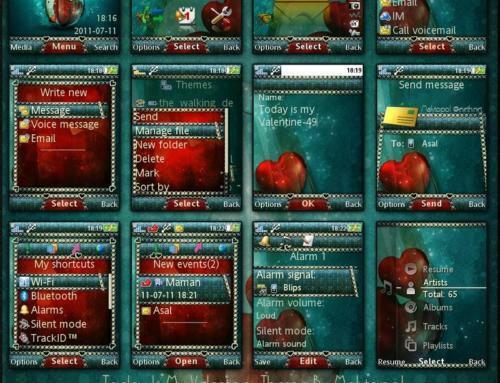 Can I ask you how do you make themes? 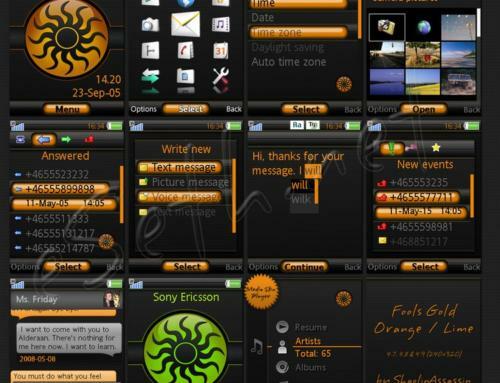 Do you use theme creator? Because when I make themes with it for my Elm, the landscape background in the Media area doesn’t work and I can figure out why!